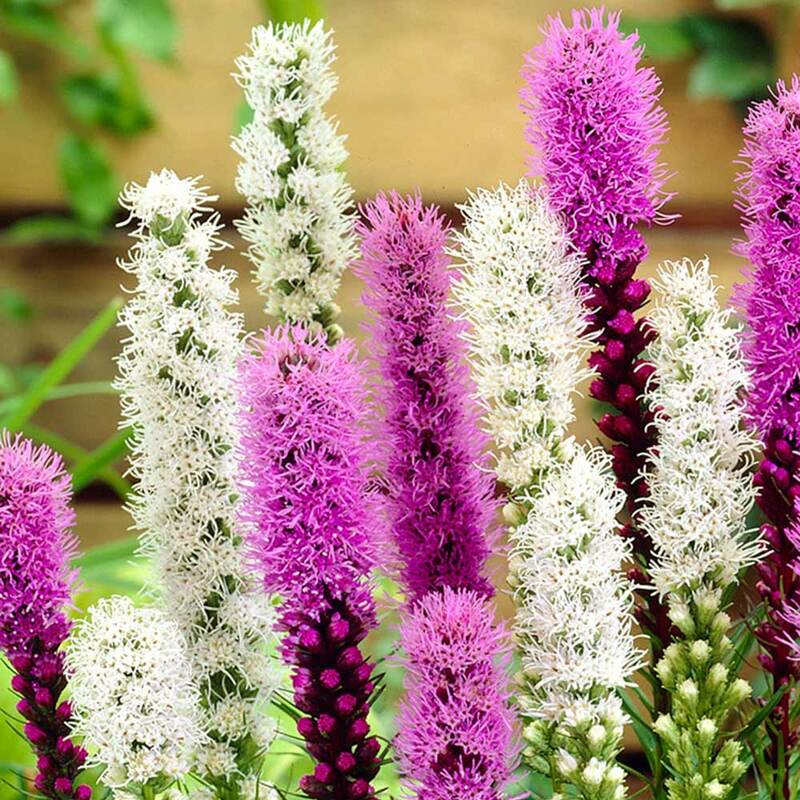 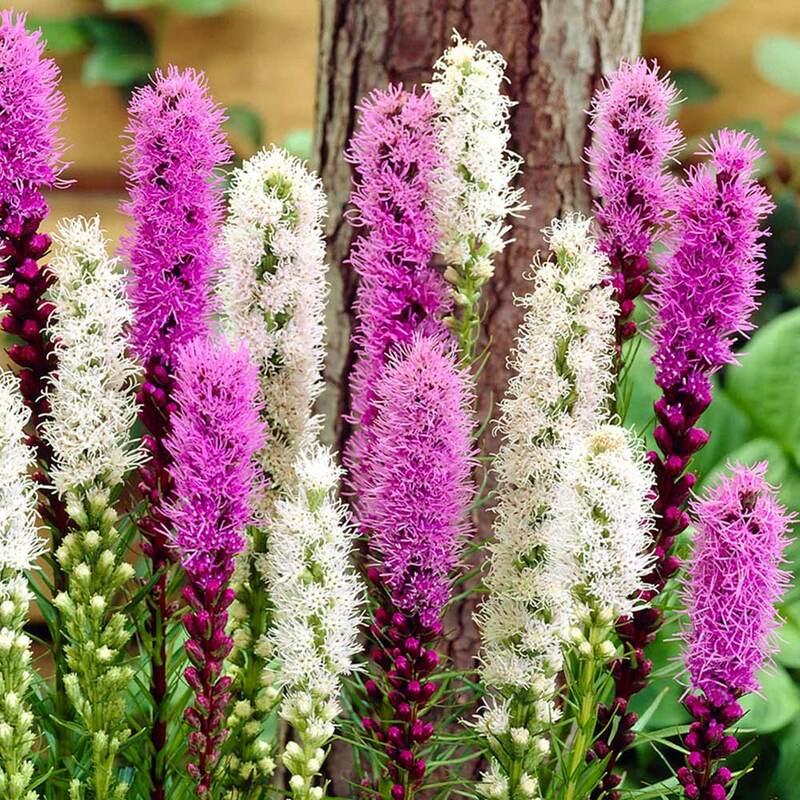 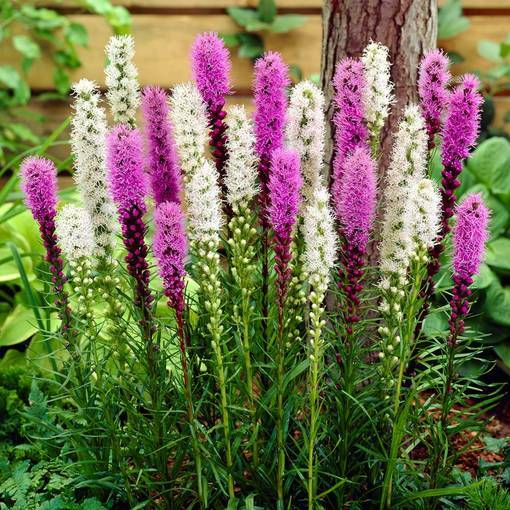 A superb mix of Liatris spicata (pink) and Liatris spicata Alba (white). 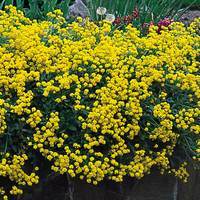 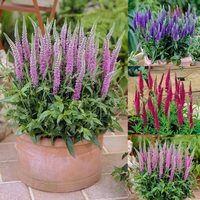 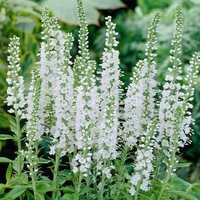 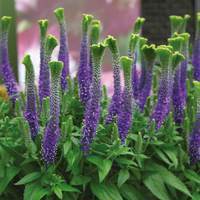 A great variety for attracting butterflies and bees, they also make excellent cut flowers. 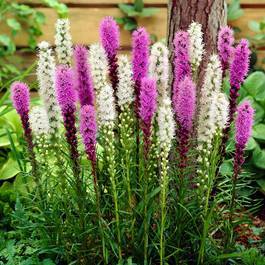 Supplied as 10/12cm bulbs.